Sports photography is a unique skill that requires not only an understanding of the sport but an ability to capture fleeting moments that range from sheer victory to tragic disappointment – and everything in between. 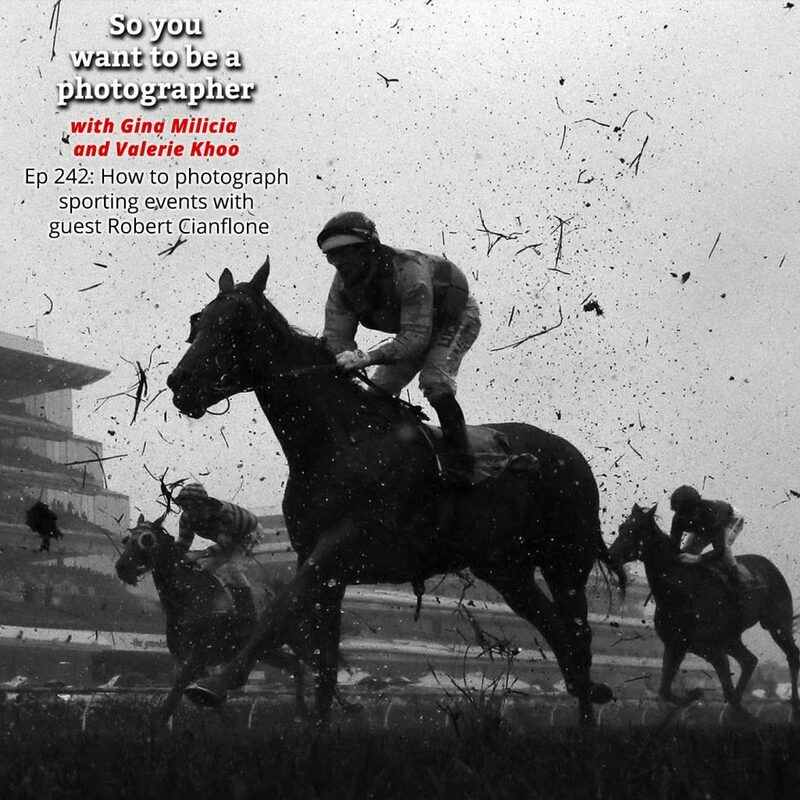 In this episode, we chat to sports photographer Robert Cianflone on: how he went from shooting local suburban soccer matches to international sporting events, what it’s like to shoot a World Cup, Olympic Games or Grand Prix, his workflow, gear and location scouting. Robert Cianflone has been a professional photographer for over 25 years. Starting out as freelance shooting junior soccer and National League matches. From 1996 to 1998 he worked at the Leader Newspaper Group. He was offered a job in February 1998 at the then Australian sports picture agency Sporting Pix, run by Tony and Kerryn Feder. 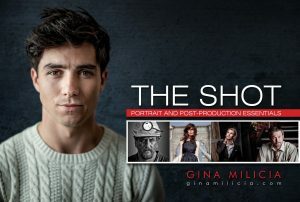 Less than 12 months at Sporting Pix, it was taken over the globally renowned ALLSPORT agency, and less than two years later it was taken over by Getty Images. In that time, he has covered numerous national and International events, including four FIFA World Cups, three Summer Olympics Games, two Winter Olympic Games, 21 Australian Formula One Grand Prix, 18 MotoGP’s, three Commonwealth Games, numerous Cricket tournaments, AFL, A-League and virtually every other sport out there!